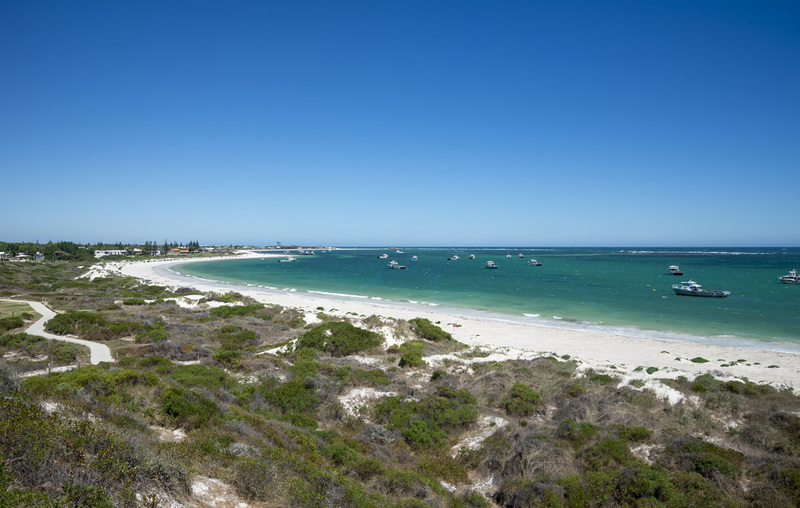 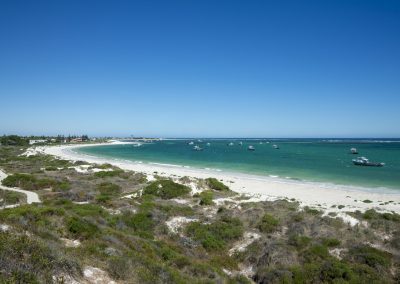 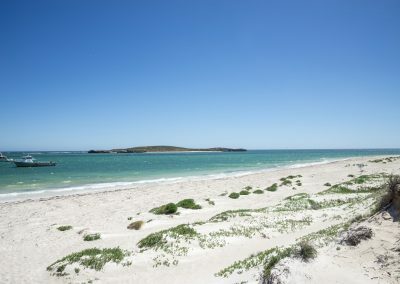 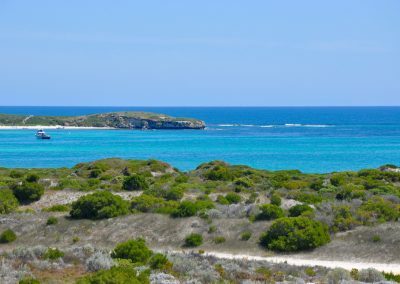 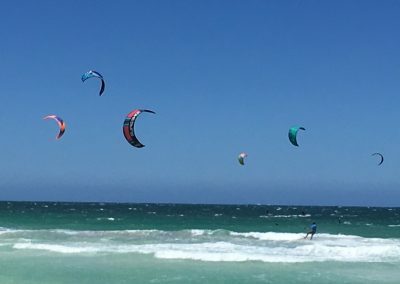 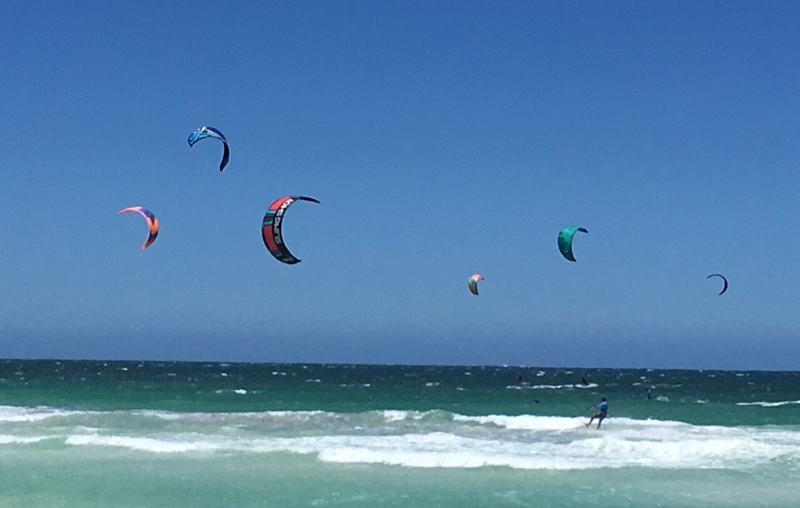 Famous for its aqua beaches, epic sand dunes, windsurfing and laid-back vibe, the Lancelin Caravan Park is the perfect spot for that relaxing weekend or a beautiful extended holiday. 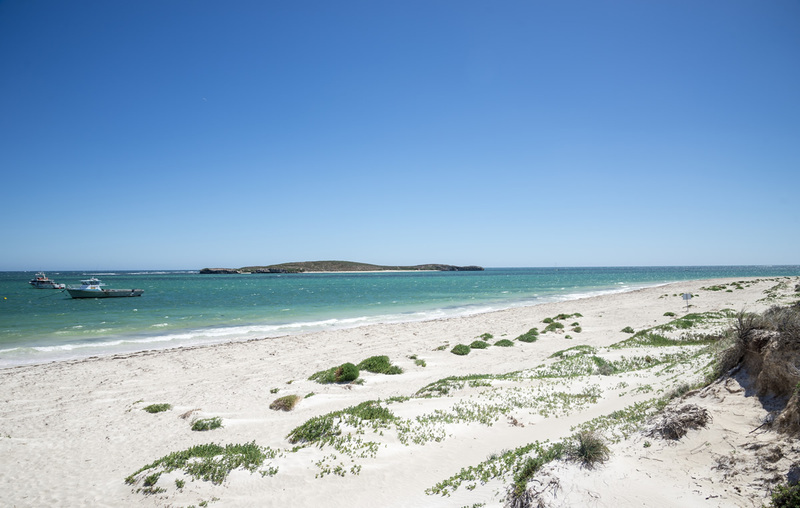 Choose from a range of fully powered caravan bays or unpowered tent sites which are a stone’s throw from the stunning beaches of Lancelin. 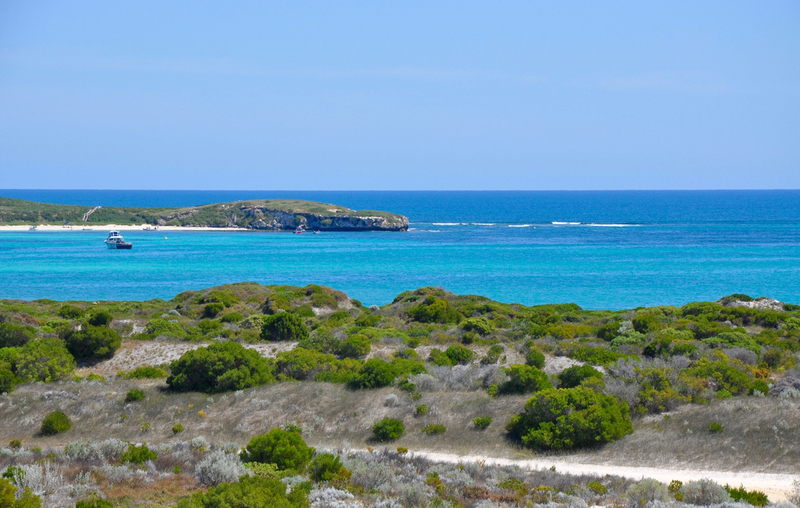 We are also a Top Park, ask about your G’day Rewards member discount when making your next booking!